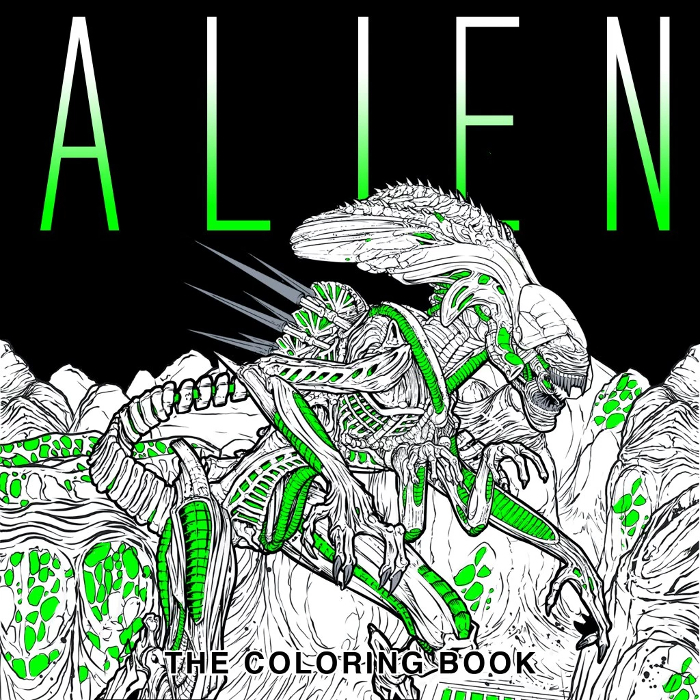 Titan announces Alien – The Colouring Book! I can honestly say that that is not a headline I expected to be writing. Via Bloody Disgusting, Titan has unveiled an Alien colouring book due for release May 2017! The original Alien haa a bit of a history regarding “children’s products” being made and marketted for a film with an R rating. An 18″ Alien figure from Kenner was met with negative response and many complaints from parents causing the toy to be pulled from the shelves. Alien – The Colouring Book is due for release May 2017, just in time for the release of Alien: Covenant. It is available for pre-order from Amazon now. Thanks to Willie Goldman and SizzyBubbles for the news.